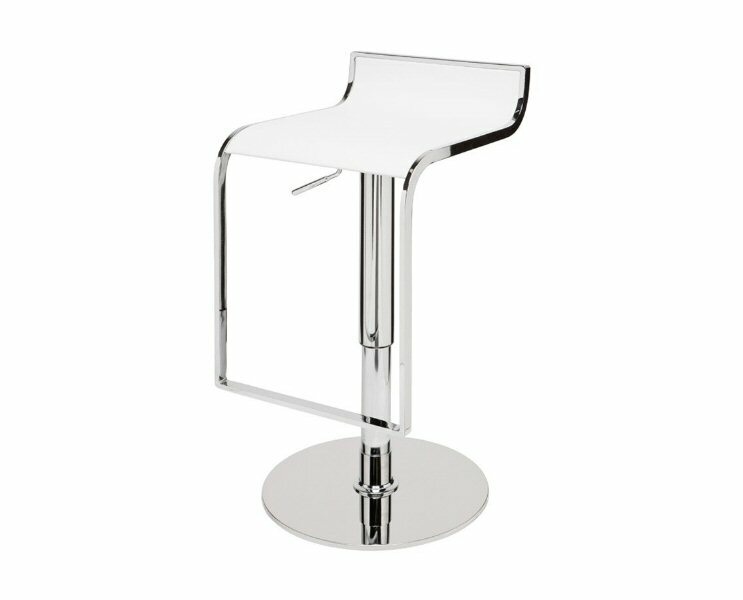 Nuevo Living Alexander adjustable stool presents a graceful combination of high chrome and supple naugahyde. 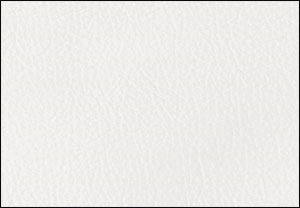 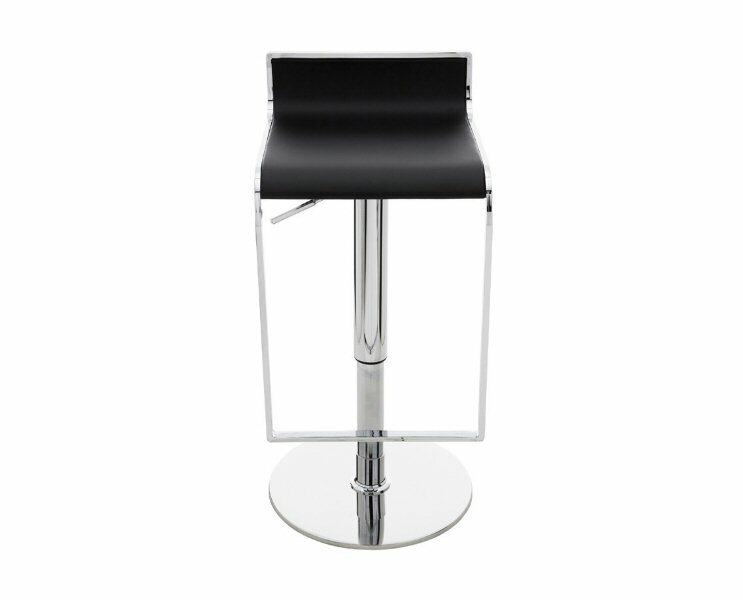 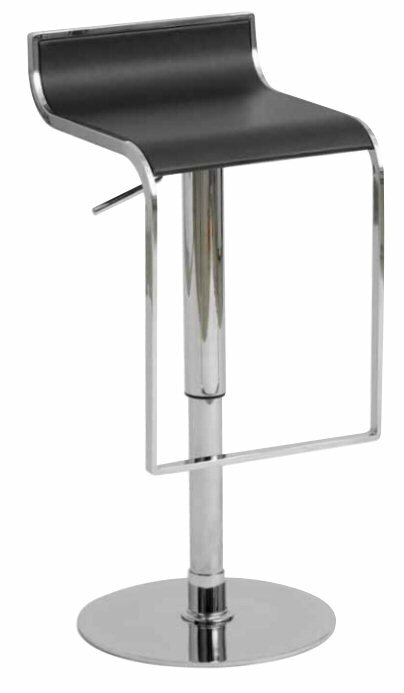 The pencil thin chrome wrap-around frame is as striking as it is functional with the hydraulic lift adjustable stool, with fixed foot rest, provides a full range of flexible applications. 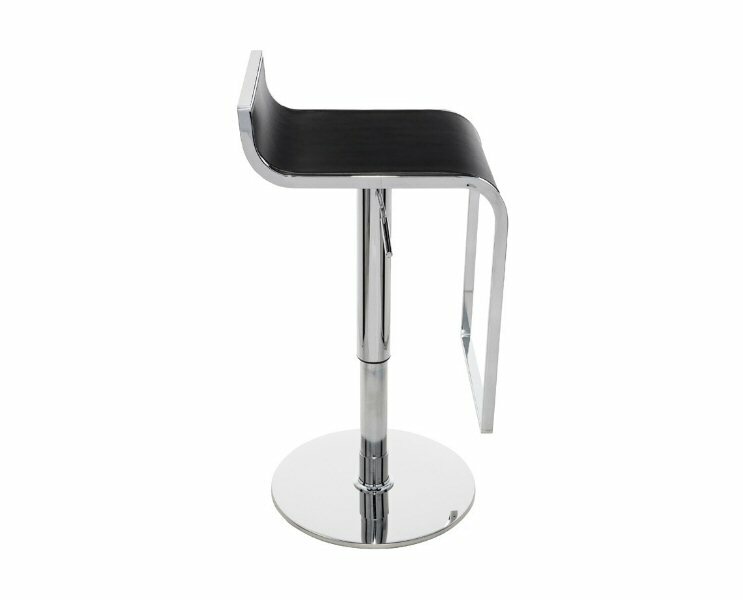 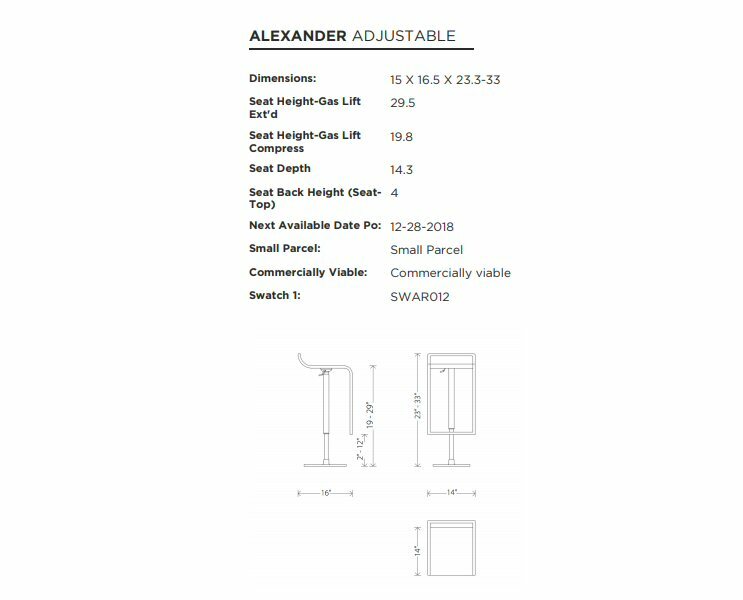 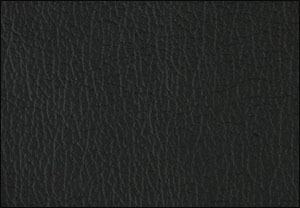 dimensions: 14"w x 16"d x 23-33"h, seat height: 19-29"